What job interview information do you need to decide if this job is going to be the best career move for you? Understand what you need and want in a job and know what questions to ask to find out if this the right job opportunity for you. Be sure you have all the information you need to make the right decision. 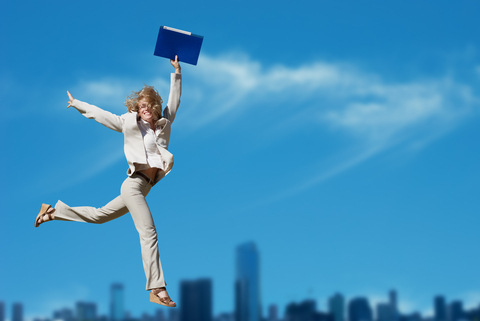 Current research shows that people need to feel engaged with their work to feel happy and fulfilled in their jobs. Engagement represents the measure to which an individual feels they can express their identity - who they are and who they want to be - in their work. It is a complex concept combining both your heart and your mind. It includes belonging and feeling valued, how you connect emotionally and intellectually with the people around you at work and the support you receive from within the organization to perform your job successfully. If an employee feels engaged with their work, they feel that their mind and feelings are on the job and with the people around them. They feel that their job enhances their life. This lead to greater motivation, productivity and job satisfaction. 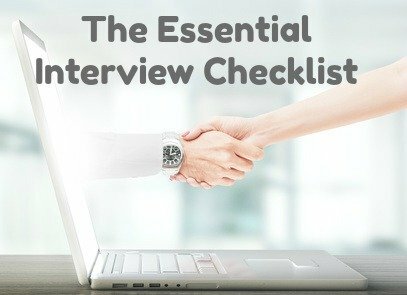 What job interview information do I need? What you need to find out to decide if this is the right job for you. the content of the job including tasks, objectives and challenges. Is this work going to be meaningful, what opportunities for growth does it provide, will the work prove fulfilling and satisfying? Carefully explore the job content in detail by asking questions around the job itself. the resources provided to do the job including the necessary equipment, knowledge, technology, management and training. A lack of necessary resources results in stress and poor performance. what are the demands of this job, are they reasonable and realistic? Is management and the work environment supportive? Ask questions that explore the management ethos prevalent in the organization and the management style of your direct supervisor. the rewards of this position including compensation. Feeling valued in a job includes many factors. Pay and benefits are obvious but what about recognition and respect? Find out how this position is viewed with in the department and organization. How will the work be evaluated? is this an enjoyable work environment including interaction with colleagues and managers and the organizational approach to creating a pleasant work environment? Ask questions about the organizational culture. the opportunities for career growth and development including how much the organization invests in its employees and in this position. Look at aspects like training and promotion opportunities. 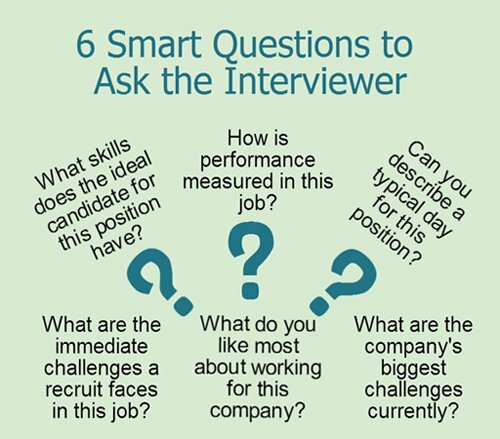 The information that you get from asking the right questions will help you to accurately evaluate the job.